Andwells micro brewery benefited from LEADER funding which went towards the cost of moving the brewery to a larger premises thereby enabling installation of a larger 20 barrel brew house. The grant paid towards equipment needed for the new brew house. Not only could the business now produce significantly more beer to meet growing demand, but the larger site meant that the business could operate brewery tours as well as open a small shop selling the beer produced on site. 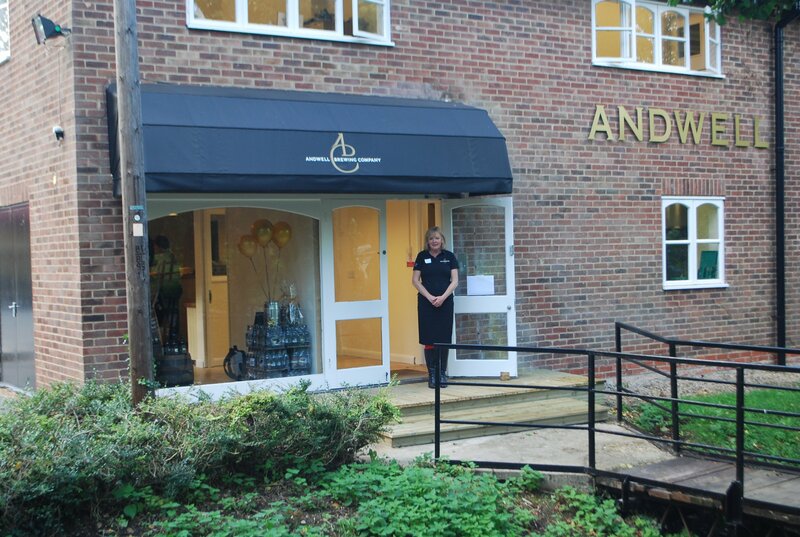 Adam the owner of Andwells said, “Our new tours have enabled us to promote the fact that local raw material goes into our crafted products that we then supply to a local market. We have increased visitors to the area through these tours and have created new jobs to meet the demands of the growing business”. The business is hoping to expand further and has grown from strength to strength since receiving LEADER funding.